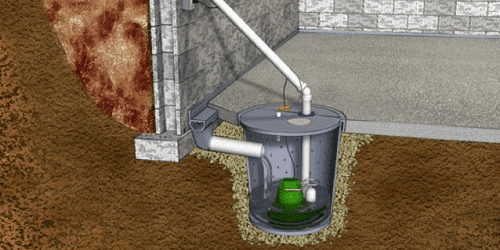 A good sump pump is a must-have for New Jersey homeowners with a below-ground basement. These plumbing devices are designed to protect areas of your home that lie below the city’s main water lines, preventing flooding during heavy rainstorms, burst water mains, and other unpredictable events that could sent water through drain pipes into your home. If you don’t already have one, sump pump installation is a great way to save money by reducing the cost of your homeowner’s insurance and preventing unexpected expenses from flooding and water damage. 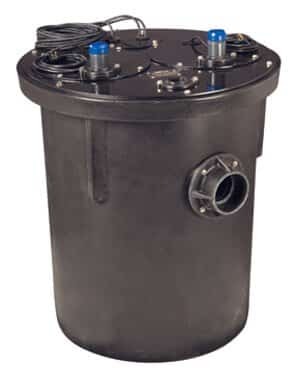 If you need new sump pump installation in New Jersey, or sump pump replacement for an older, worn-out pump, call us any time at A1 Sewer & Drain. 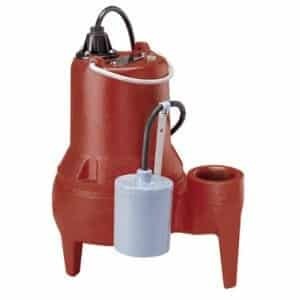 Why install a sump pump? You don’t need one if your home isn’t at risk for flooding, but if you have a basement, it’s a good idea. Sump pumps protect flood-prone areas of your home, preventing water damage that could cost you thousands of dollars to fix. Prevent mold and mildew growth. Mold is disgusting, but also surprisingly dangerous. Mold, mildew, and other fungi– not to mention microscopic bacteria– thrive in moist conditions. When your basement gets wet or accumulates pools of water, it creates the perfect habitat for mold growth. Mold spores are almost always present in the air, but when molds are actively growing, it gets worse, and can trigger or aggravate allergies. There’s also black mold, which is well-known for its potential to cause respiratory problems and illness. 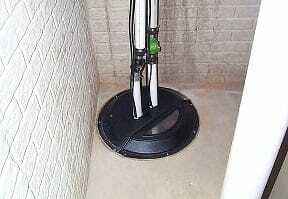 To keep mold out of your basement, sump pump installation is a good preventive measure. Alert you to rising water levels. With the burgeoning “Internet of Things,” household sump pumps are quickly becoming more sophsitcated. Many modern sump pump installation options have WiFi capabilities, allowing them to send you a message when your basement is at risk of flooding. Stabilize your soil. 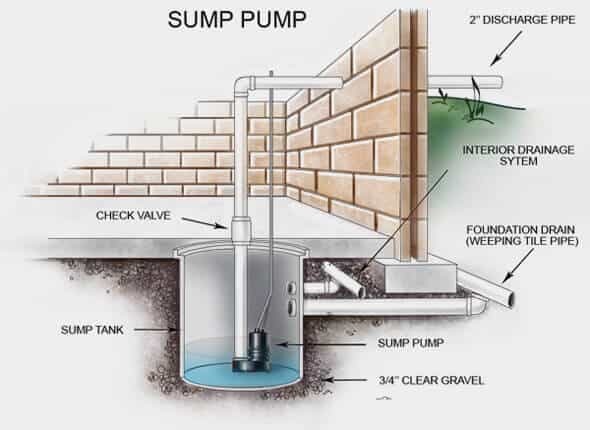 Did you know that a working sump pump installation can actually help to stabilize the soil beneath your home? This keeps your foundation more stable, preventing potentially devastating problems in the future. At A1 Sewer & Drain, our team of sewer service contractors are also available for sump pump repairs. It’s important to keep your sump pump in good working condition: although flood risk conditions are fairly rare in New Jersey, they can still happen, and it’s important to be prepared. Float switch issues. 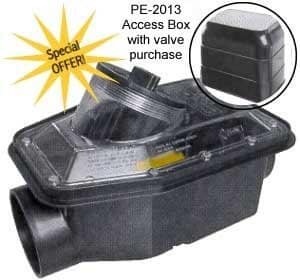 The float switches inside a sump pump sense the internal water level, signalling when to empty the pump. Clogged discharge lines. The discharge line in your sump pump can become obstructed by dirt, sticks, leaves, and other assorted debris, causing drainage issues and potentially making your sump pump overflow. Frozen discharge lines. Frozen pipes are a major concern during the winter, and like other plumbing pipes and fixtures, the water inside your sump pump discharge line can potentially freeze solid. 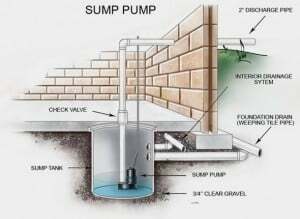 To find out more about sump pump installation, sump pump repair service, and more, call us any time at A1 Sewer & Drain, at 201-645-0888.